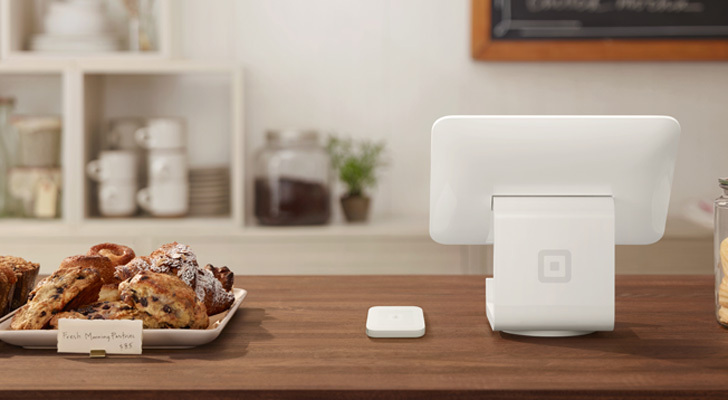 Over the past several years, Square (NYSE:SQ) has made a name for itself on both Main Street and Wall Street as a trusted payments processor that is at the heart of the cashless commerce revolution. This has propelled Square’s revenues to more than double over the past three years, which has in turn led to a more than six-fold increase in Square stock. Here’s the bull thesis. Major payments processors have $100 billion-plus market caps. So do major banks. Square has a market cap of just $30 billion. Overall, Square stock looks like it’s still in the early innings of a multi-year growth narrative. As this narrative plays out, Square stock will only head higher, making this stock a solid long term buy-and-hold. Before we jump into the banking side of Square, it’s necessary to understand that Square stock has huge upside in a long term window through payments processing alone. As such, over the next several years, Square’s market share should run up to 0.4%, 0.6%, 0.8%, 1%, so on and so forth. From this perspective, Square projects to be a major player in the global payments processing market. Major players in this market include PayPal (NASDAQ:PYPL), Visa (NYSE:V), and Mastercard (NYSE:MA). All three of those companies have market caps over $100 billion. Thus, at $30 billion, Square stock has plenty of runway through payments processing alone. On the banking side of things, Square’s opportunity is just as large and arguably even larger. Square is winning this battle. Why? Because traditional banking is old, with old technology and old faces and names. Square is the exact opposite. It’s a new company, that is using new methods and new technology to create new solutions. They are new faces, new names, and new ideas. It’s a classic case of out with the old, in with the new. That’s not to say big banks aren’t adapting. They are. They will remain in control of this market for the foreseeable future. But, if the company’s early successes in banking are a sign of anything, it is that Square will one day become a major player in this market. Major players in this market all have $100 billion-plus market caps. Wells Fargo (NYSE:WFC) has a $230 billion market cap. JPMorgan (NYSE:JPM) is at $340 billion. Bank of America’s (NYSE:BAC) valuation hovers around $280 billion, while Citigroup (NYSE:C) is at $150 billion. To reiterate for emphasis purposes, Square’s market cap is a fraction of all those market caps at just $30 billion. Article printed from InvestorPlace Media, https://investorplace.com/2019/01/payments-banking-square-stock/.